Our big summer vacation kicks off tomorrow! The PNW has been calling for us to come home, so go home we shall. It obviously goes without saying, someone will be at our house, blah blah blah. So don't be trying to sneak into our vegetable garden or anything, ha! 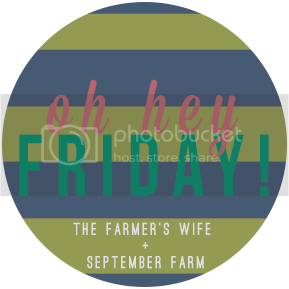 Here's my (sometimes) weekly five... As always, thanks to Karli for hosting. I haven't been drinking much coffee lately (crazy, I know), so my Keurig has been neglected. That is, until I strolled through Target the other day and spotted some Tazo Passion Iced Tea K-cups ! Liam's cake pop consumption is going to go drastically down now that I don't have to hit Starbucks for my passion iced tea fix! A few years ago I spotted some ceramic berry baskets from Sur La Table, but never made the purchase and always regretted it! So when I discovered this berry box I snatched up a few for myself immediately! They would also be a perfect summer hostess gift! 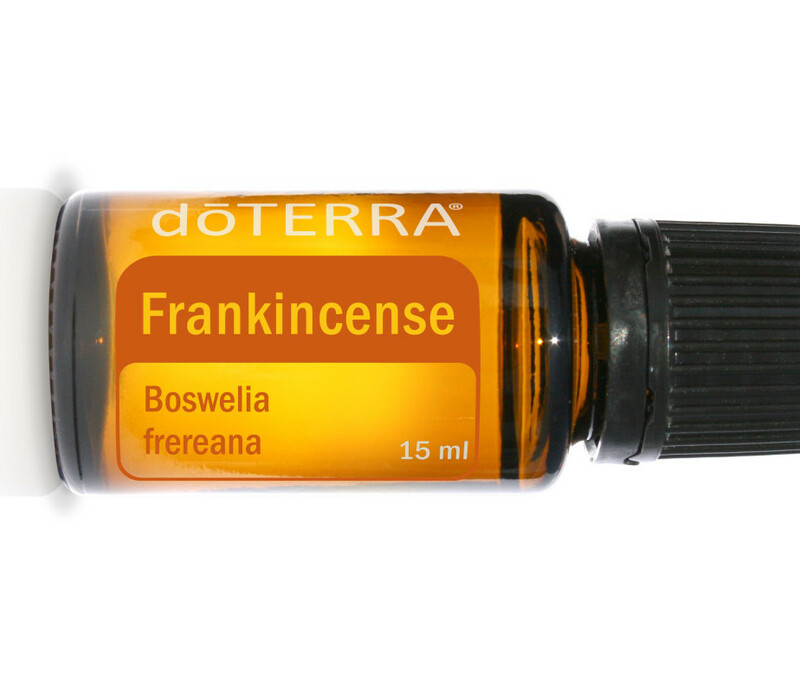 One of my new favorite essential oils is Frankincense . I add a drop to my moisturizer before rubbing it in each morning. I swear it gives off a nice natural glow for the entire day. It's especially nice on the days on go sans make-up! The Nordstrom Anniversary Sale kicks off on July 9th, and I am just giddy about it! My mom & I somehow managed to snag an 8am appointment on the first day of preselect!!! I don't do a ton of shopping throughout the year, but tend to go big for the whole family at this sale. Plus, I'm excited to have an itty bitty to shop for again this year! Liam loves taking pictures on my phone, and I love looking through them even more! It's fun to see things from his eyes and what he chooses to capture. This week I gave Liam my phone in the car in an effort to keep him awake, and he snapped pics of both Liam & I from his viewpoint! They make my heart happy! Liam has some skills with the camera... Very steady hand ;). Have a fantastic vacation! Liam has a fabulous hand at taking pictures. I was sure you were going to say Connor was sitting in the back snapping pictures! 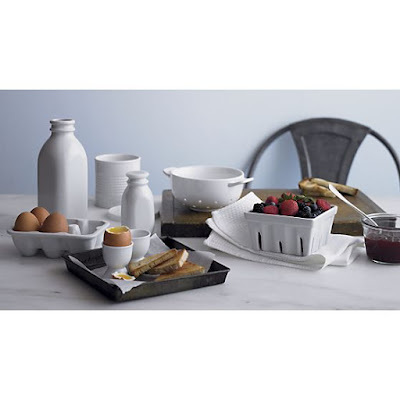 Love ceramic berry baskets & egg cartons! Really I just love white ceramic kitchen accessories all the way around! Have a great vacation!!! Have so much fun, lady! Can't wait to hear about your adventures. That ceramic berry hold is adorable and I'm intrigued about the frankincense. I have an oil starter kit and am interested in learning more ways to use oils. I am OBSESSED with the doTerra Frank! I just love to smell it - something about it is so relaxing and calming. aww the photos are cute! And he is really talented with his aim haha. Aria's are more of the floor than anything else. I can't wait for the Nordstrom sale too! I have a ceramic strawberry box that I love! I'm trying not to spend before the sale! Can't wait to see everyone's picks! I LOVE Tazo Passion tea. Delicious addiction! That ceramic berry box is so adorable too. Have a great Friday and a wonderful weekend, Laura! 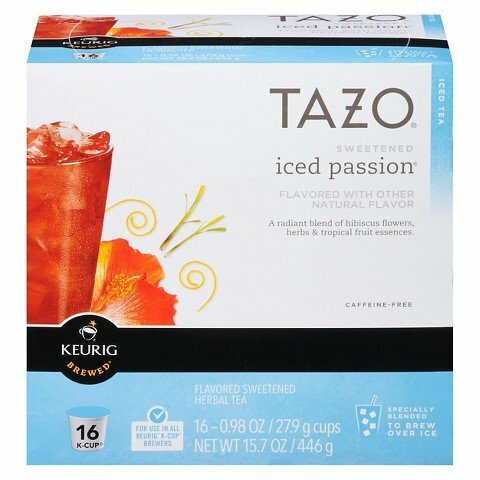 Love Tazo tea, it's the best!! Can't wait for the Nordstrom sale! I found your blog from the link-up. I read your recovery post and instantly knew I needed to become a follower! I am also a mama of two, and it is hard work, but oh so worth it! Can't wait to keep up with you and your sweet family! Have a great weekend, Laura. Those pictures that Liam took are so, so cute! I love seeing things through kids eyes. Mason has taken a liking to Instagram and has been "liking" people's pictures for me, but I can't wait until he figures out how to use the camera. So fun! Also, those passion tea k-cups... yes please! Off to Target to find some!